Balloons are released at Normal West on Thursday, March 15, 2018, to honor Olivia Sonetz. Ellie Sonetz, whose sister Olivia died in a car crash last week, gets a hug from one of her sister's teammates on the Normal West high school softball team. Sonetz was killed in a car accident last week. The tribute took place on the field where she played second base. Wearing a white uniform top with a black zero on it, Sonetz's 20-year-old sister, Ellie, who once played on the same Wildcats team, briefly took up her sister's former position on the field. Ellie Sonetz said she had been looking forward to playing with her sister next year on Heartland Community College's softball team. "The support is amazing and I can't even express how thankful my family and I are." 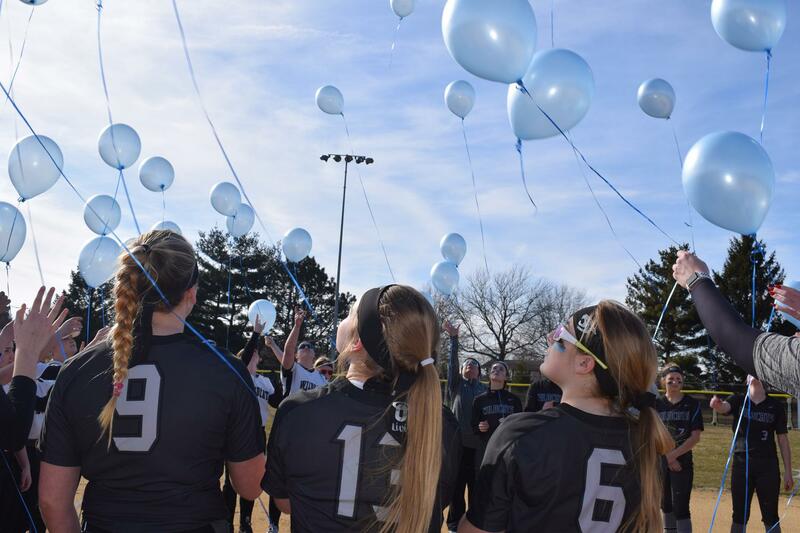 Olivia, known as Livi, was remembered in a brief ceremony before the start of the game for her passion for softball. Her sister, who received a hug from each teammate, said Olivia's friends could best honor her by moving forward with their lives and doing what they love. "She was so loved. The support is amazing and I can't even express how thankful my family and I are," Ellie Sonetz told GLT after the tribute. Sonetz said her sister "played with her heart and went out there every game, every pitch, every inning, and did everything she could." Sophomore Abby Rosenberger, who helps manage the girls' team, said it was "really important for the team to play for Livi" on their first home game after her death. "Her spirit will most definitely be with us today because she is in a lot of our hearts even now, she is still with all of us," Rosenberger said, choking back tears. On March 7, Sonetz was traveling westbound on Raab Road when a pickup truck allegedly ignored a stoplight near U.S. 150 and Mitsubishi Motorway. The truck collided with Sonetz's car. Sonetz, who was wearing a seatbelt, was taken to OSF Saint Francis Medical Center in Peoria in critical condition and was later pronounced dead. 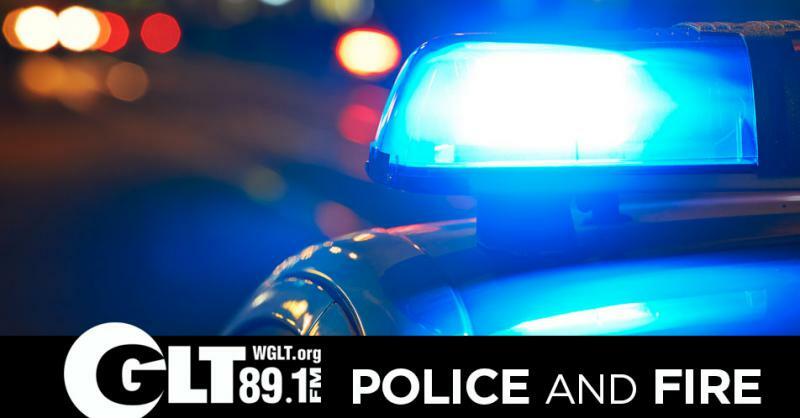 The driver of the pickup, Mitchel Mohr, 23, of Bloomington was cited for allegedly speeding, disobeying a traffic control device, failure to reduce speed to avoid an accident and failure to wear a seatbelt, Illinois State Police said in a statement. Ellie Sonetz stayed to watch the Normal West Wildcats play the Redbirds from Metamora. She said felt that her sister Livi was watching the game too. 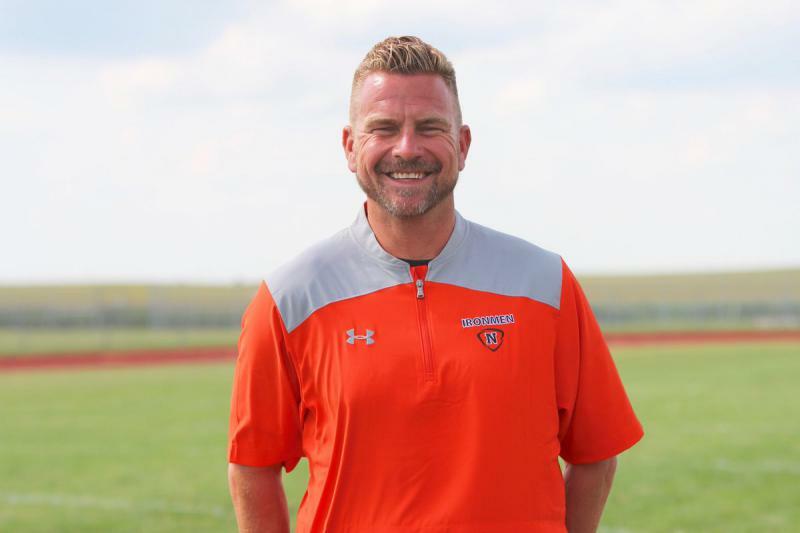 Both Unit 5 high schools now have new head football coaches.